Showing gratitude is one way that we show love for our spouses! 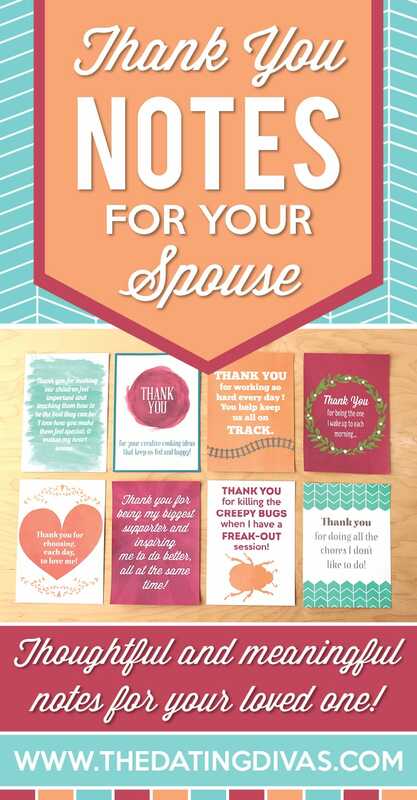 Check out these completely prepped and ready to go thank you notes that will totally apply to you and your special someone! 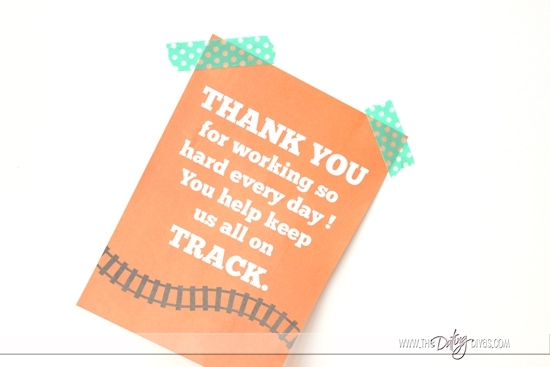 Whether you are looking for a thank you note to husband or wife, these cards are perfect! The amazing Crystal from A Well Feathered Nest helped us create these adorable, ready-to-go love notes just for YOU! We’re going to let you in on a little secret that will help your marriage, no matter what stage you are in. It’s really very simple and you’ve probably done it before. But after today, you can do it on purpose! Here it is… On a daily basis, take time to really think about the things that you love about your spouse. What do you appreciate him doing for you on a regular basis? How does she make your life easier? What did your spouse do today to make you smile? Think about it! Now find a way to let them know!!! Making a thank you note for your husband can work WONDERS on any relationship because it shows that you are watching and are AWARE of what they are doing for you. It gives them validation and makes them feel loved! And the same goes for us wives! When we receive sweet than you messages for all we do, it makes our hearts burst and helps us get through the tough time. I’ve found that when I take a moment or two to sit down and think about the specific things that I appreciate my husband doing for me, my heart swells with love and emotion. Literally. November is the perfect time to tell your spouse some of those things that you are grateful for and we Divas wanted to think of a few BIG things that all of us love about our spouses to hopefully make it a little easier for you to thank your spouse! 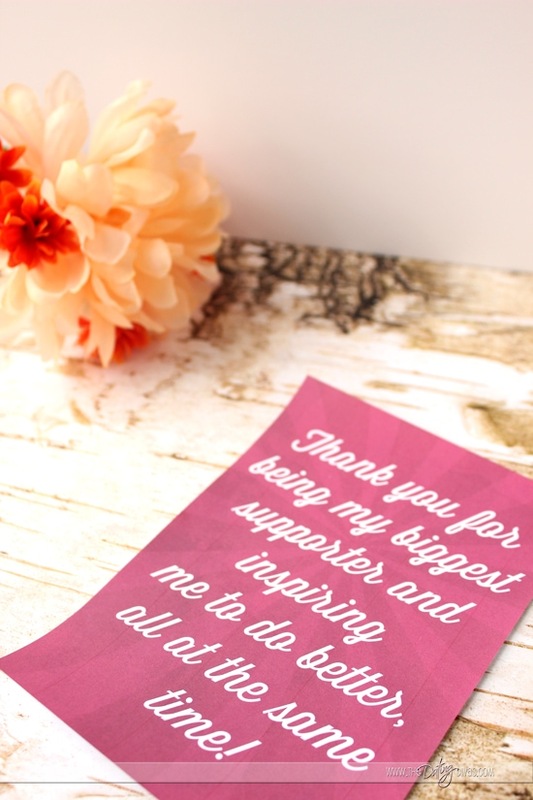 Here are some fun ideas for sharing a little love note of gratitude in a special way! Place a note in the pocket of their jeans or jacket for them to pull out and find during the day. 2. Pick up some flowers and leave a little note for your honey to find! 3. 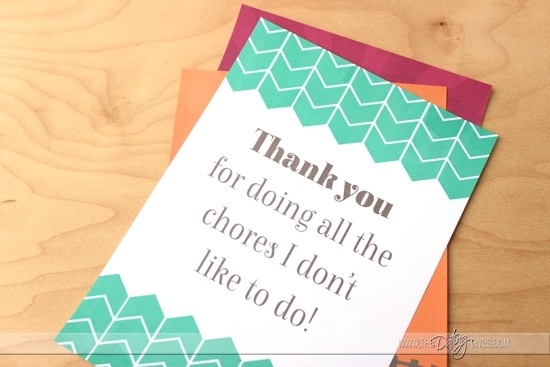 If your spouse is always the one who checks the mail, sneak out after the mailman comes and leave a little thank you note for them to find as they go through the mail. 4. Know your loved one is craving something scrumptious? Pick up or make them a treat and pair it with a special note! 5. Since we’re talking about food anyway, pack a lunch for your spouse and slip a note inside. 6. Frame them! All of these notes are perfectly adorable in a 5×7 frame. This note is my absolute favorite framed! If you frame them you can leave them out for a while as a reminder and they serve as beautiful decor. 7. You could also tape one to the mirror for a daily pick-me-up! 8. I love hiding notes and waiting to see how long it takes my spouse to find them. I don’t hide them too hard. It’s always nice to randomly find a meaningful note! 9. Leave an encouraging note attached to the steering wheel of the car to greet them when they head to work in the morning. 10. Pair a note with a nice gift. Something that you know that your spouse wants, needs or might simply surprise them in a pleasant way! 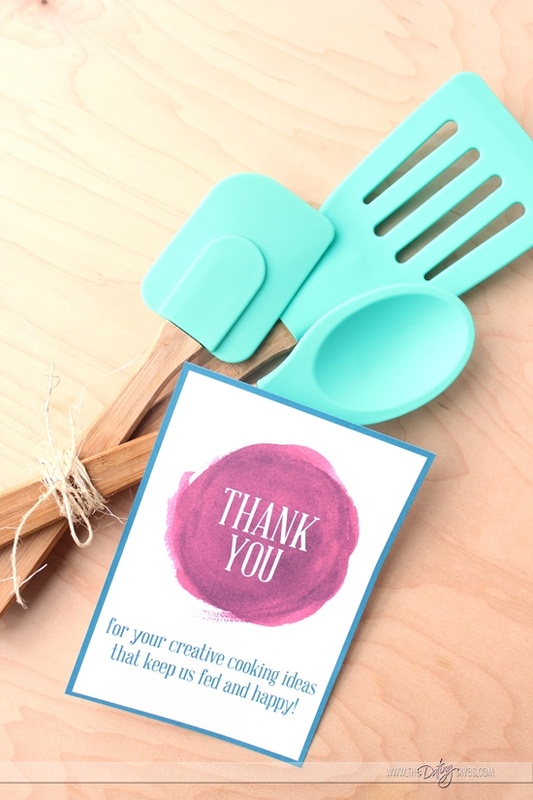 Need some more ideas for fun and cute ways to say “Thank you?” to your spouse? Here are 101 Ways To Show Gratitude To Your Spouse! 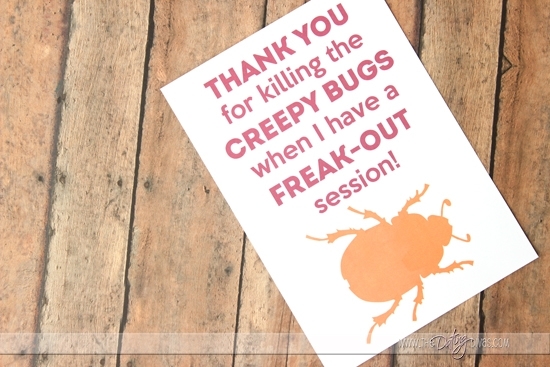 Plus, there are so many cute ideas on our site for fun and unique love notes. Just search love notes on the site and you’ll find so many more ideas! And if you haven’t seen our Printable Sticky Notes, they are such a fun and easy way to leave a little love for your spouse to find. 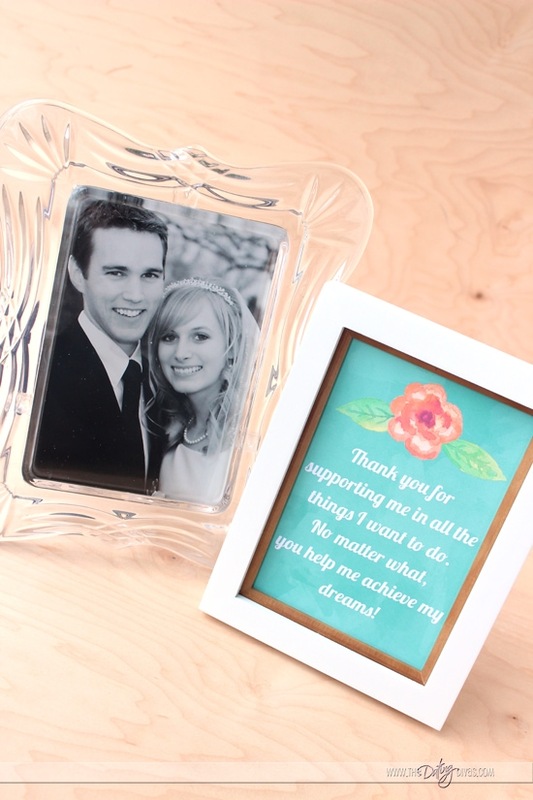 Love notes are a great way to show gratitude for your spouse and we can't get enough of them!